So what is on the label? TRESemmé 7-day smooth Shampoo – With Keratin elements known for the straightening properties. It claims to cleanse gently and can be used everyday also on colour treated hair. How to Use: Standard Procedure , a good amount of product, wash and rinse. TRESemmé 7-day smooth Conditioner – Nourishes and is heat activated. It is also good for daily use to style your hair for less frizz and easier to work with. How to Use: Apply evenly on wet hair and rinse after 2 to 3 minutes. TRESemmé 7-day smooth Treatment – This step is what completes the whole process, it’s strength is activated when the flat iron is used. How to use: Divide hair in equal sections, dispense two pumps in your hands for each section . Rub hands together and apply to the sections from roots to tip. Comb it for better application. Proceed to dry your hair completely with a blower and then use the flat iron to activate the products Thermal Technology. So these are the product details to give you a brief idea of what they are all about. 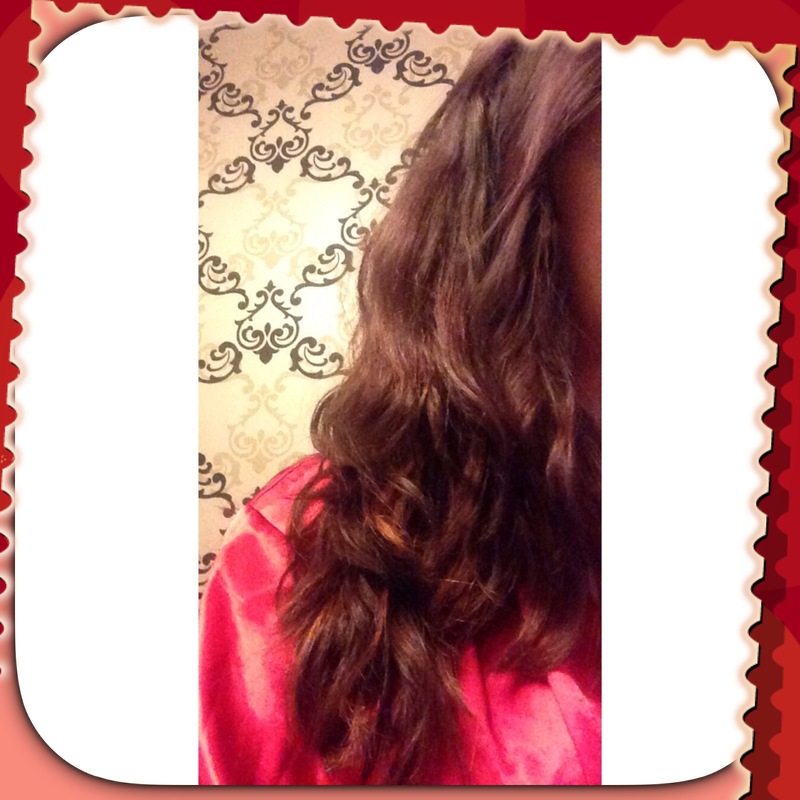 My Hair details : Long, thick , coloured , wavy ,a lot of hair , dry skull and normal to dry. Past Struggles: Due to my massive amount of hair and texture; straightening my hair is not my primary choice as it is time consuming so I opt for a hairdresser when I want straight hair . However as I love DIY, doing things myself has become my number one hobby when it comes to beauty so I am well up for the challenge! 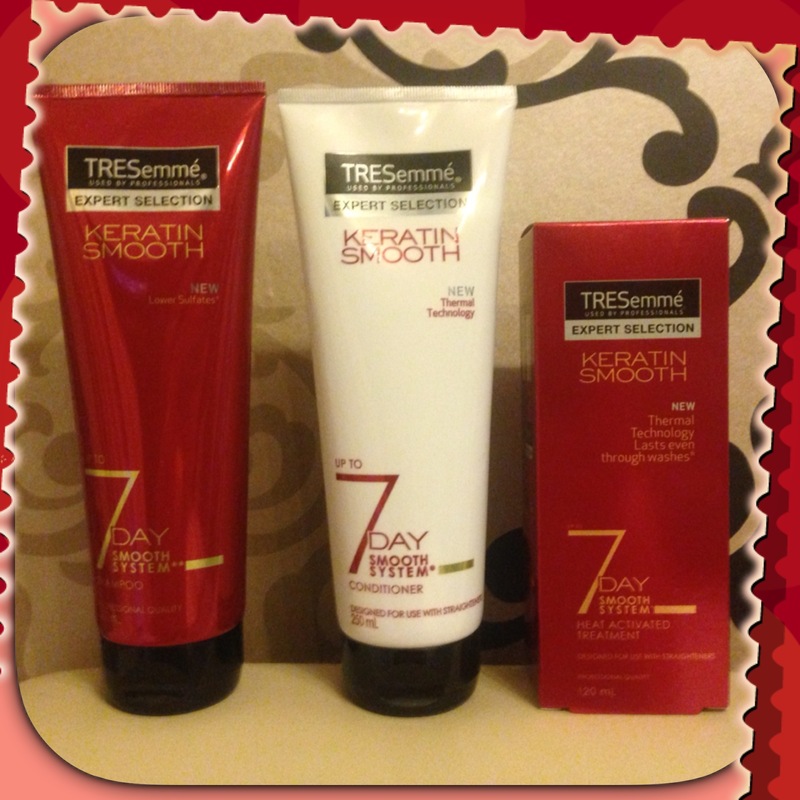 Will be trying the TRESemmé 7-day smooth pack on myself this weekend and will keep you posted on the efficiency , time and result of the products. This is an image of my wild beast I will be working with!